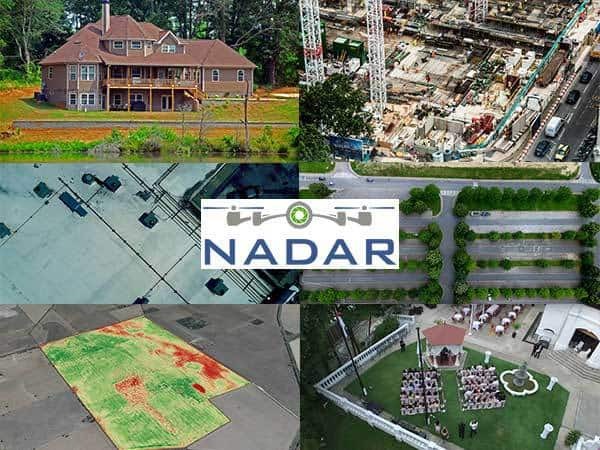 At Nadar Drone Imaging our goal is to provide expert commercial drone service in major cities throughout the United States with an unparalleled level of service. Unlike freelance pilots, we have dedicated staff members providing creative and technical services giving us a wide range of specialized capabilities. 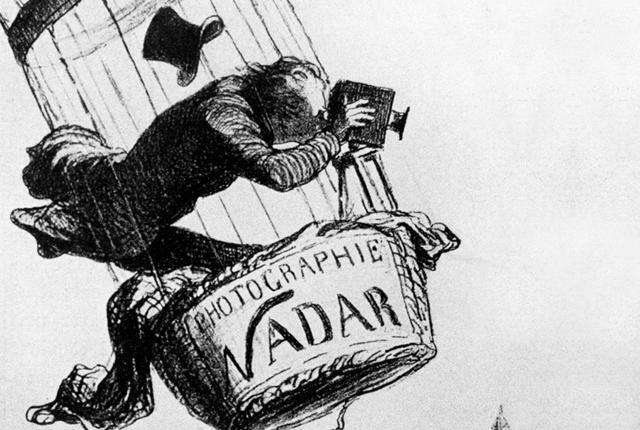 We are not a drone pilot marketplace or referral service. We build personal business relationships focusing on benefiting the client with product quality and service consistency you can rely on. We are reliable – on schedule and delivered as promised. We are efficient – fast turnaround times to help you meet your deadlines.